Amy first joined Tzannes in 2005, and over the coming years she quickly established her reputation as an architect of exceptional talent and ability, making a significant contribution on a range of projects. Amy continued her professional development overseas, where she worked with Foster + Partners and Lifschutz Davidson Sandilands in London, UK. 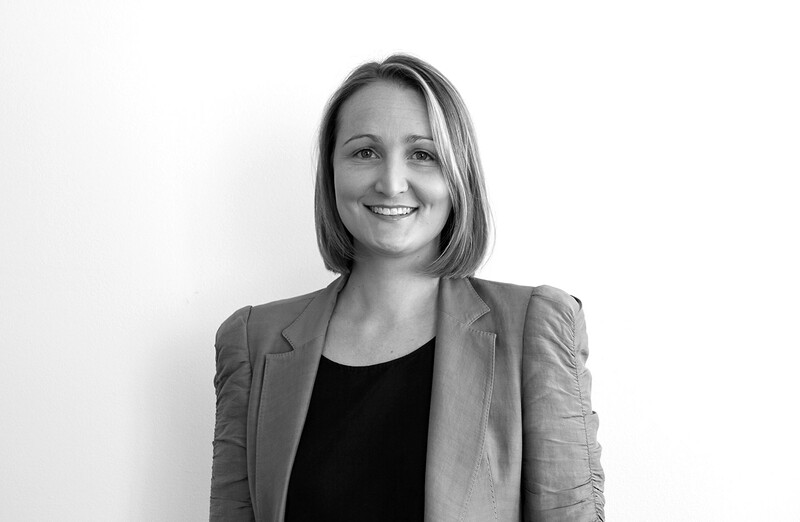 In 2011 she returned to Australia to work in a senior role at BVN, rejoining Tzannes earlier this year. Amy’s extensive experience, considered and detailed approach, and her team skills are a great addition to our practice, and we are delighted to welcome her as an Associate.